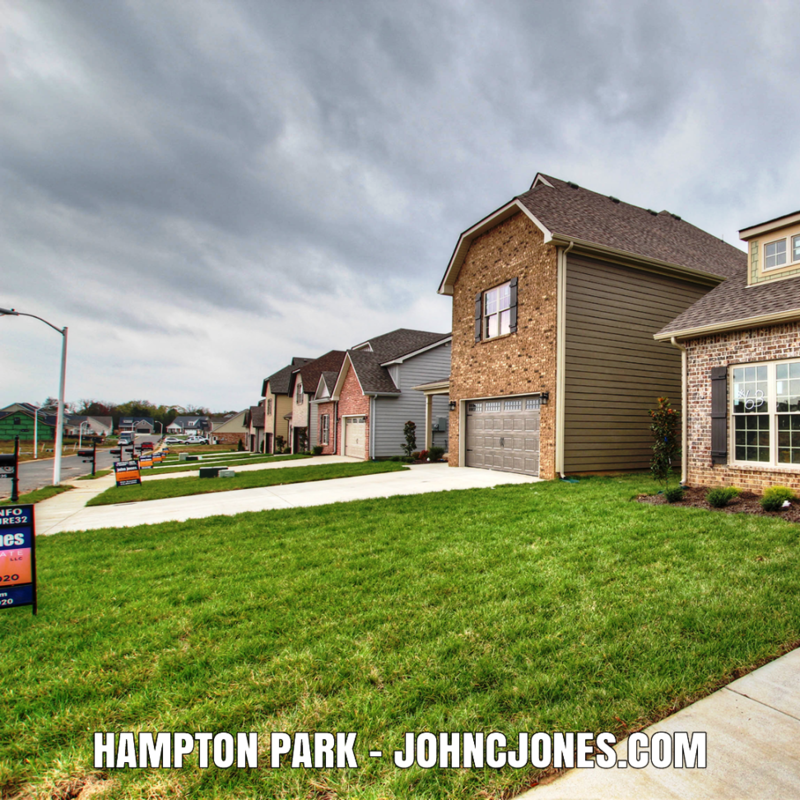 Hampton Park Murfreesboro Real Estate HAMPTON PARK - BEST PRICES in Blackman. Low Maintenance Living. $5,000 In Builder's Incentives. CLICK HERE TO SEE THE AVAILABLE LISTINGS! Introducing Murfreesboro’s most attractive new lifestyle development! Hampton Park is a throwback neighborhood when each house had a distinct personality and neighborhood parks were just around the corner. The blend of brick, stone, and plank siding give these craftsman designs a timeless look and charm. All homes have manicured lawns and lush landscaping meticulously maintained by the HOA. This small development only has 49 single family homes, with plans ranging from 2200-2800 sq. ft. The neighborhood includes a 2.5-acre park with walking trails and gathering spaces. Hampton Park is located in the popular West Murfreesboro community with quick access to interstates, shopping, dining, and the Blackman schools. All floor plans feature master bedrooms on the first level and prices start in the low $300,000’s. Please visit johncjones.com today or call us at 615.867.3020.